Arbitrators are not King Solomon? After my recent post on the pros and cons of court vs. arbitration, I was contacted by the American Arbitration Association (AAA). They told me that, contrary to what is a widely held belief about panels “splitting the baby,” their internal studies actually show that is not, in fact, the case. The summary of their findings is worth reading. Now, I don’t know the particulars of their study protocol, and AAA is certainly not a disinterested party, but the numbers are impressive. Perhaps AAA arbitration panels, at least, are not King Solomon. Do you have a AAA arbitration experience? Share it in the comments below. 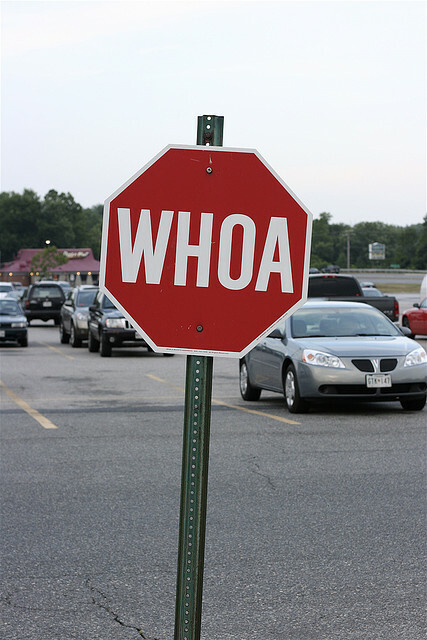 Photo “whoa” by stgermh via Flickr/Creative Commons license.